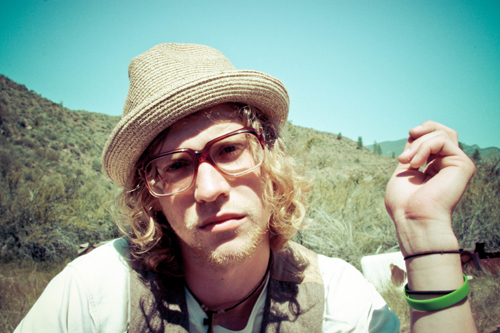 Allen Stone is one of the newest “blue-eyed soul” singers on the scene. With obvious influences from R&B/soul greats such as Stevie Wonder, Marvin Gaye, and Al Green, Stone still manages to breathe new life into the lately uninspired genre. The Seattle-based crooner has been featured on Conan and Jimmy Kimmel but has yet to completely break into the mainstream. “Unaware” is a track off of Stone’s self-released and self-titled sophomore album. His smooth voice, the vintage electric piano sounds, and the steady R&B drum beat make “Unaware” nice and easy on the ears.